Black Friday sale is on now!!! 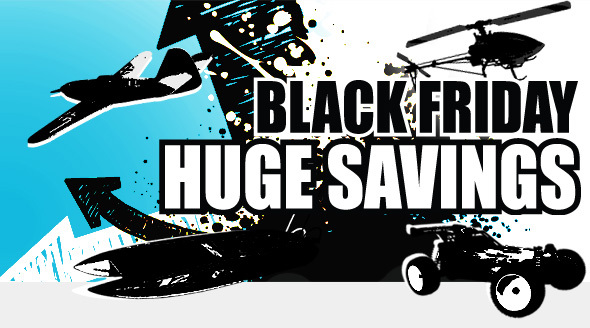 HobbyKing started their Black Friday sales early! Act quick, these items are sure to sell out!